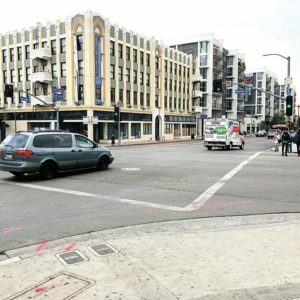 Los Angeles City Councilmen Mitch O’Farrell, 13th District, announced that the next phase of a pedestrian safety improvement project is coming soon to Hollywood Boulevard and Western Avenue. Contractors will reconstruct curb ramps and re-stripe the concrete and asphalt at the intersection. Project work hours will take place Monday-Friday from 9 a.m. to 3 p.m. Some restrictions will be necessary to ensure public safety. Access to businesses will be maintained at all times. Questions should be directed to the contractor, Louis Perez, by calling (818)262-9881, or emailing louisperez@cometelectric.com. O’Farrell’s district office staff can also assist. 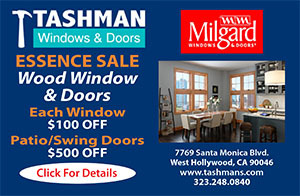 Call Dan Halden or George Hakopiants at (213)207-3015.